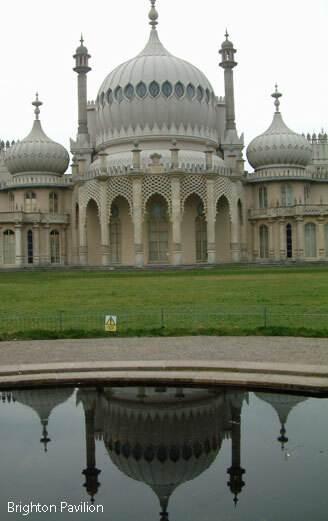 The south of England covers a wide area with a long attractive coastline with established seaside resorts such as Brighton, Eastbourne, great English cities and ports such as Southampton, Chichester, wonderful rolling countryside, pretty English villages, market towns - all offering tourists places to visit and typically English landscapes to enjoy. Take a day trip or holiday to the Isle of Wight off the coast, opposite Southampton for good sandy beaches and lovely countryside. Come and see southern England, try English food, go shopping for bargains in English shopping centres, markets and car boot sales which are the English version of a 'flea market'.